SoundStageNetwork.com | SoundStage.com - SoundStage! 's CES 2015 Coverage Has Begun! SoundStage! 's CES 2015 Coverage Has Begun! The Consumer Electronics Show (CES), held annually in Las Vegas, is the world’s largest showcase for consumer-based electronics, including high-end-audio products, which are primarily shown at the Venetian Hotel. 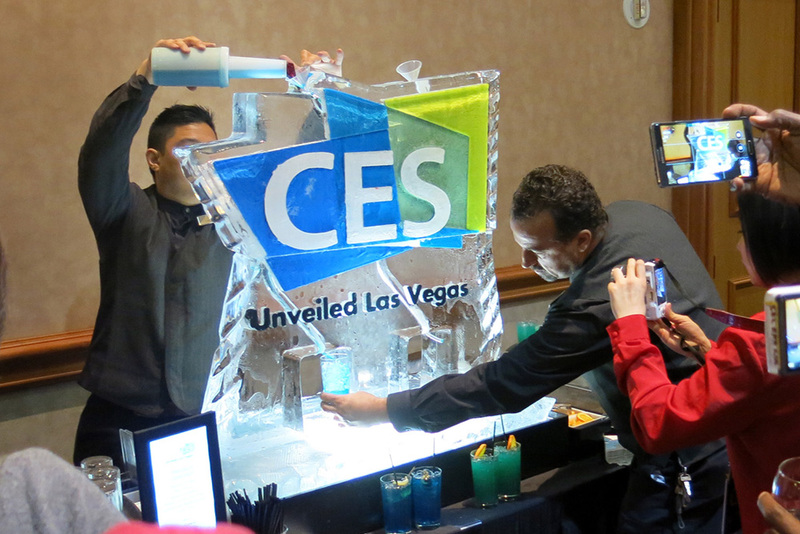 CES 2015 runs from January 6-9. The SoundStage! Network team is already there covering the event, with feature articles and new-product coverage already appearing on SoundStage! Global, our site specifically designed for event coverage, factory tours, and product debuts. Regular updates will continue as CES progresses, and will conclude as the event closes. Our team members include Jeff Fritz, Doug Schneider, Ken Kessler, Roger Kanno, and Brent Butterworth. Visit SoundStage! Global now to see what’s going on.